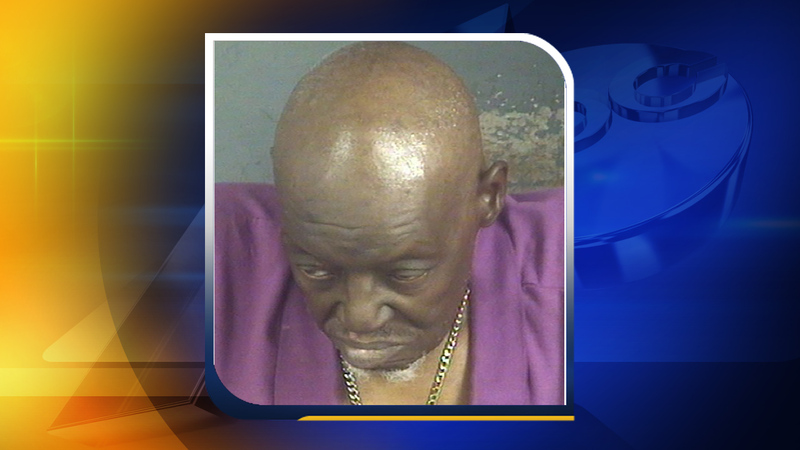 FAYETTEVILLE, NC (WTVD) -- Police in Fayetteville have arrested and charged a 76-year-old man in the alleged murder of his 72-year-old wife. James William Strother has been charged with first-degree murder. Police say he killed his wife on February 23. Around 2:15 a.m., officers with the Fayetteville Police Department were called to the 200 block of Tiffany Court after reports of a shooting. Police are investigating after a 72-year-old woman was shot and killed Friday morning. When officials arrived, they found Edna Strother unresponsive, suffering from a gunshot wound to the abdomen. She was transported to the Cape Fear Valley Medical Center where she later died. Officers said James Strother was also transported for an unrelated medical incident. James Strother is being held at the Cumberland County Detention Center without bond.